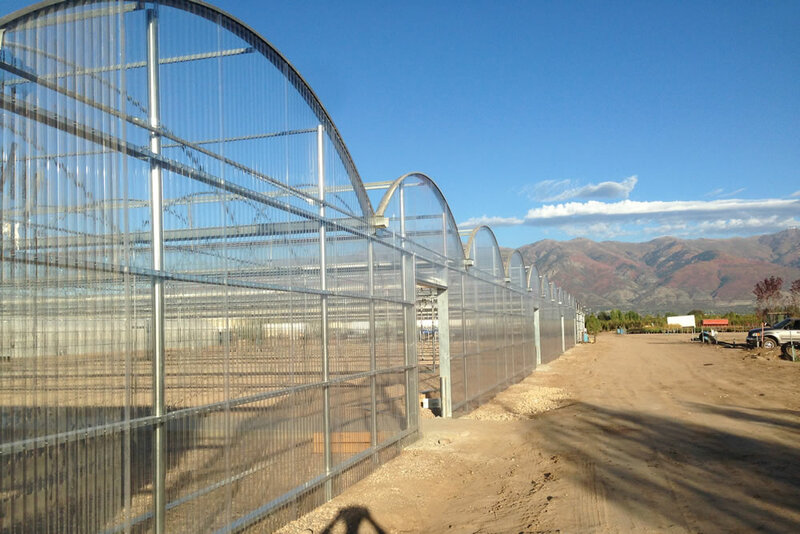 With customers worldwide, Agra Tech in Pittsburg, CA has greenhouses and ancillary products in countries all over the world and in this case, New Zealand is the setting for this story. Hayes Wholesale Nurseries is the New Zealand’s largest wholesale growers and suppliers of Pac geraniums, fuchsias and Pac Pelargoniums and sells to local garden centers as well as national chains throughout the country. 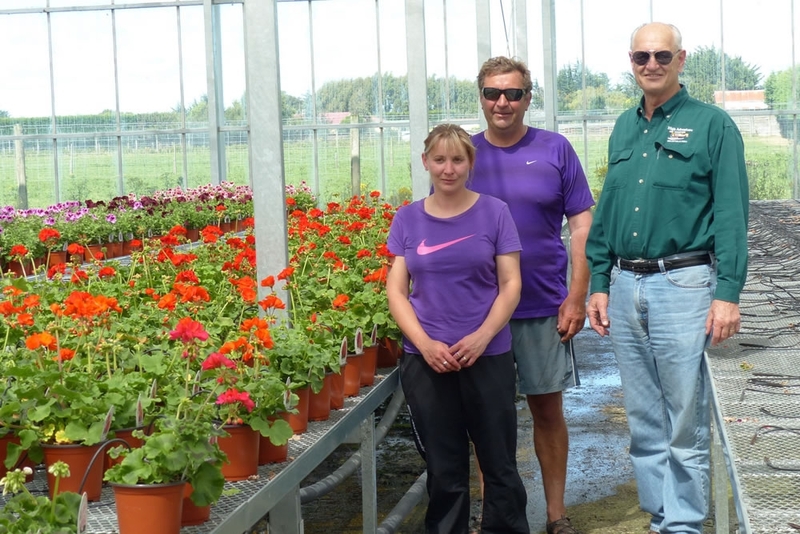 Based in Makarewa, a small community north of Invercargill (the southernmost city in the South Island of New Zealand), Hayes Wholesale Nurseries is owned and operated by Barry Hayes. 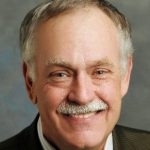 He has the industry in his blood, because he learned how to be a nurseryman first hand in his parents’ garden center starting as a teenager back in the 1980s. 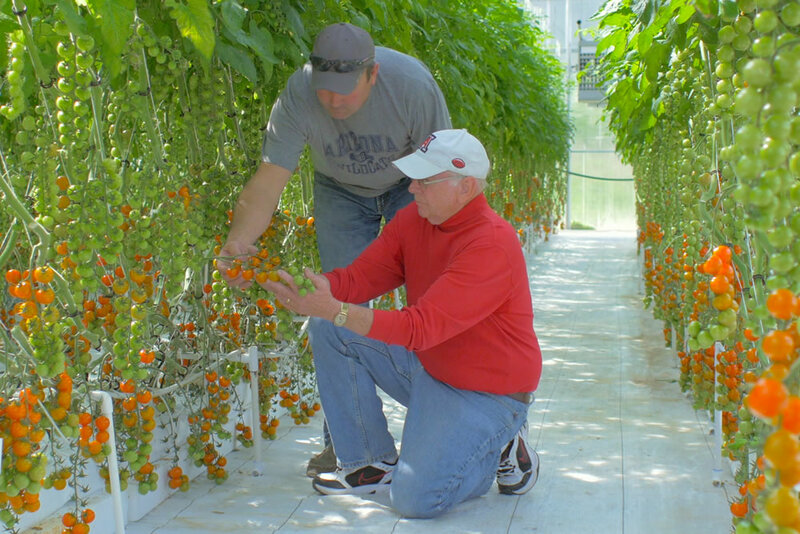 He is now a veteran of the greenhouse growing industry with 30 years under his belt, and he wouldn’t change the life for anything else, he explained. Growing 300,000 flowers annually is a huge operation and that’s why Hayes needs three 1,000 square meter greenhouses (although they do call them “glasshouses” in New Zealand) and three separate propagating houses. The nursery grows flowers year round, but 80% of them are sold during their peak season, which runs from August through January, Hayes explained, with the busiest months being August and September. 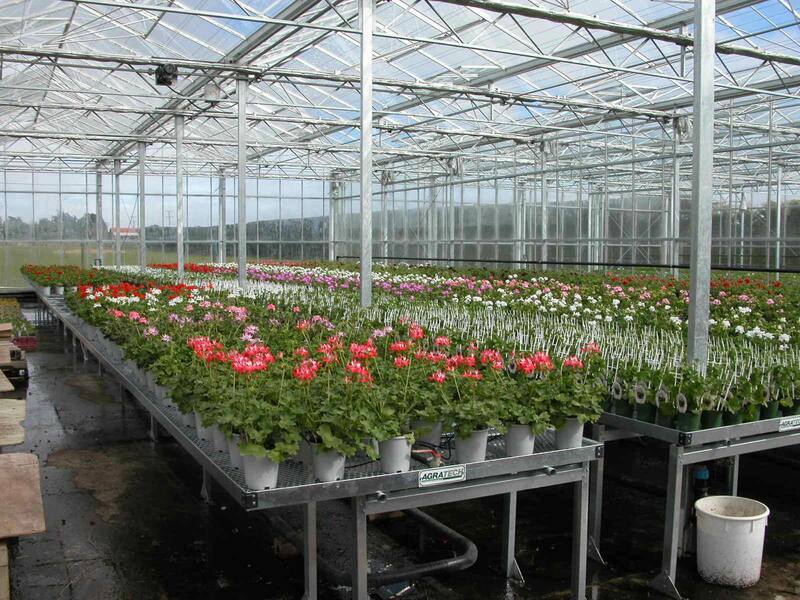 All of the plants grown at Hayes Wholesale Nursery are produced from cuttings. To meet the demand, they import cuttings from Germany every year. 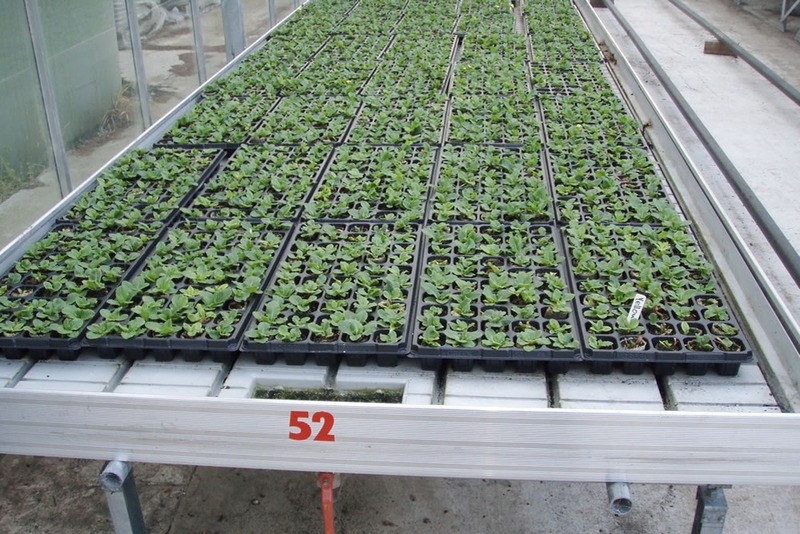 Once they arrive, the imported cuttings are kept in the nursery’s quarantine facility for three to four months until Ministry of Primary Industries’ inspectors give them the thumbs up. At that point, the cuttings are re-potted until they become well-established and then they’re shipped out to customers. 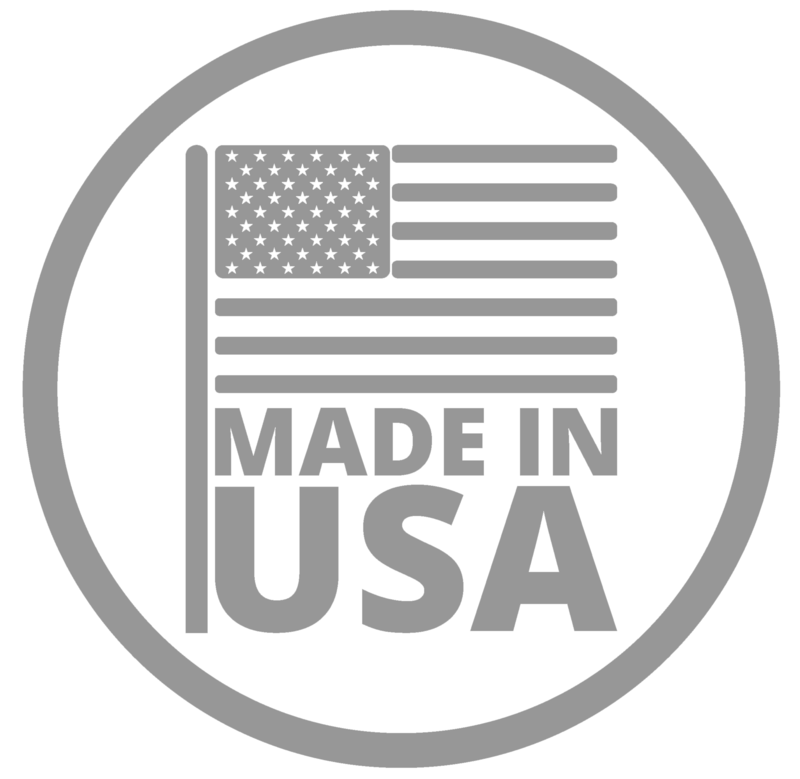 Back in 2007, Hayes started purchasing rolling benches from Agra Tech, as part of their Agra Bench line of Mobil Trays, Rolling Benches, Stationary Benches, Ebb & Flow Benches, Caster Benches and T-Rail Benches. The nursery was interested in Agra Tech’s benches for their convenience and saw instantly that they could help their production.